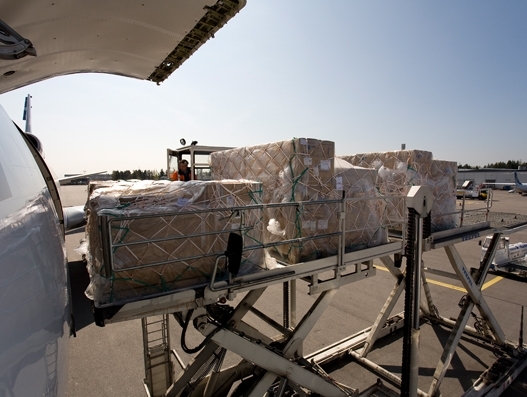 Paris-based ECS Group is offering a new service under a newly created Total Cargo Expertise (TCE) department, focused on offering more individualised service to its airline customers. Under the new Total Cargo Expertise department the ECS Group aims to share its expertise with airlines, as well as offer its services individually, “providing the most appropriate combination to suit its clients’ strong performance growth,” it says. ECS says this means that TCE is able to manage airlines’ entire cargo activity, from the traditional sale of cargo capacity to comprehensive management of operational aspects, and above all, management of quality and security procedures. “Thanks to an exceptional integrated sales network and strong business partnerships, TCE brings Interline solutions, fully dedicated Business Intelligence tools and customised communications to the table – all orchestrated just as professionally as airlines could do themselves,” ECS says. “Airlines have strong demand for custom-tailored services that meet their needs perfectly,” says Adrien Thominet, CEO of ECS Group. “Some also want to delegate all of their cargo activities to a GSSA to streamline their costs and maximise their revenue. With TCE, we offer them this perfect combination that combines a network of excellence with total expertise across the entire cargo chain, moving beyond the traditional role of a GSSA. ECS says that bringing together cargo experts under one roof at TCE – coupled with both human and material investments that ECS Group has already made both in digital transformation and the production of cutting-edge tools – “makes the group a clear leader in the air freight industry,” it adds.